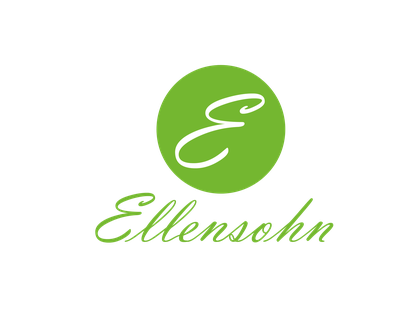 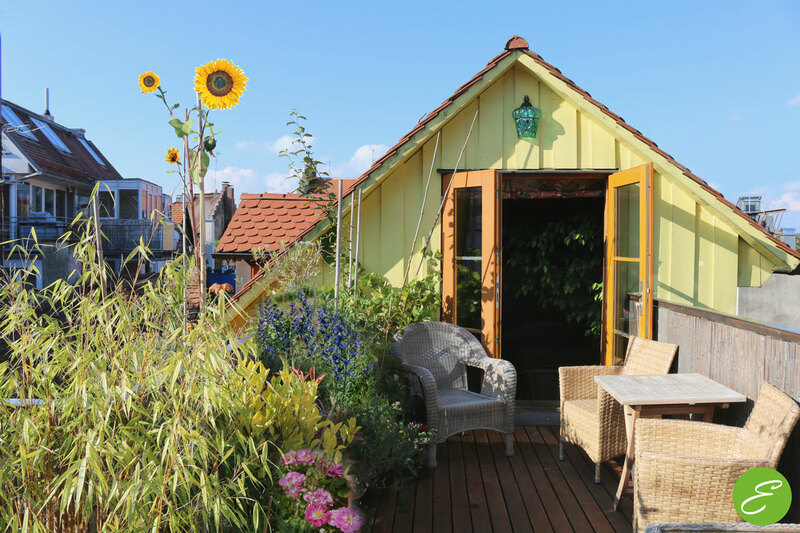 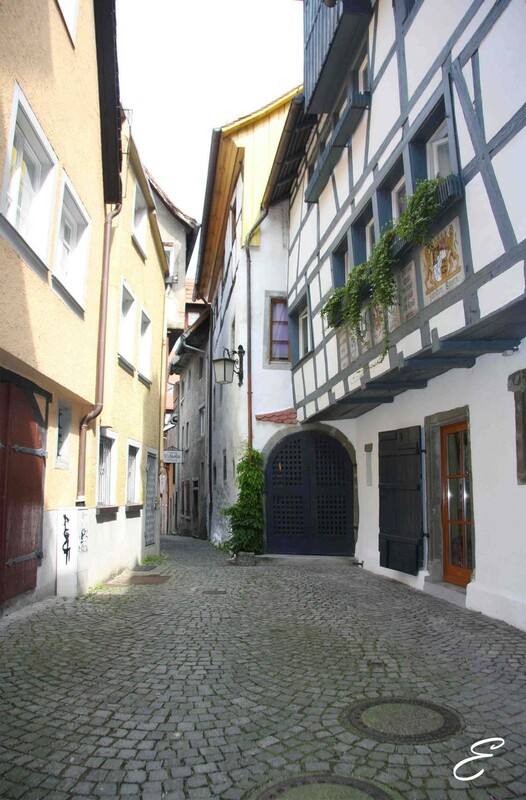 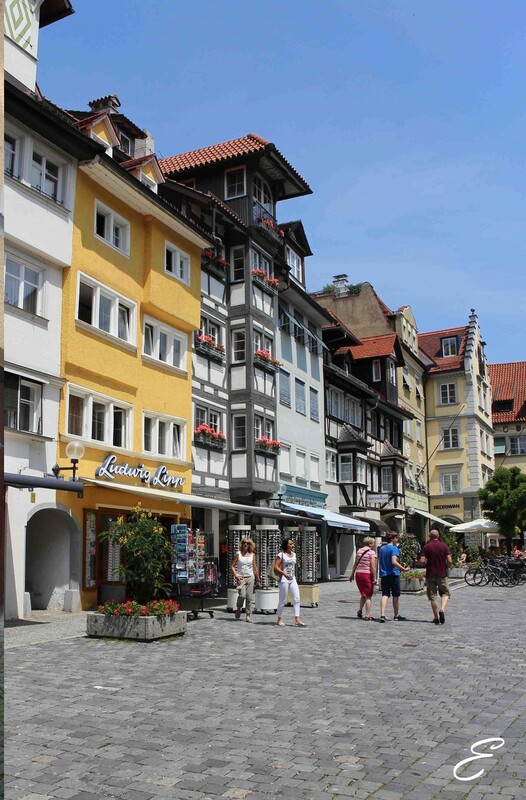 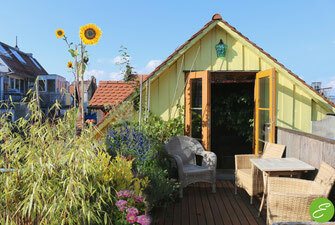 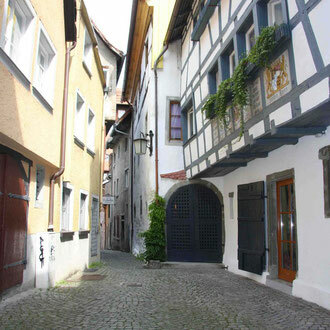 This accommodation is located on the middle of the island Lindau in a traditional house. 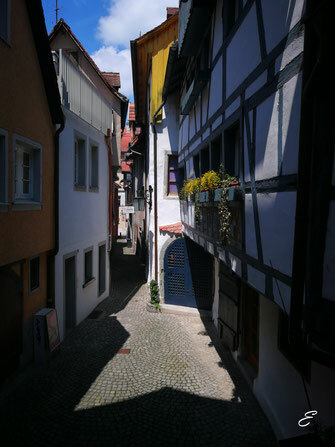 Experience and enjoy the artwork, which was created from clay in combination with the original half-timbered 16th century. 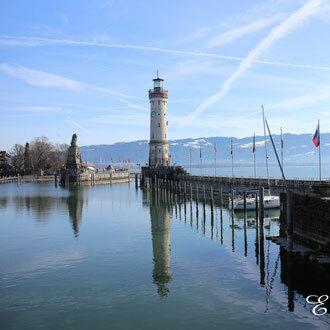 it is surrounded by cafes and restaurants and is only 300 meters from the harbor on the Lake and the lakeside promenade. 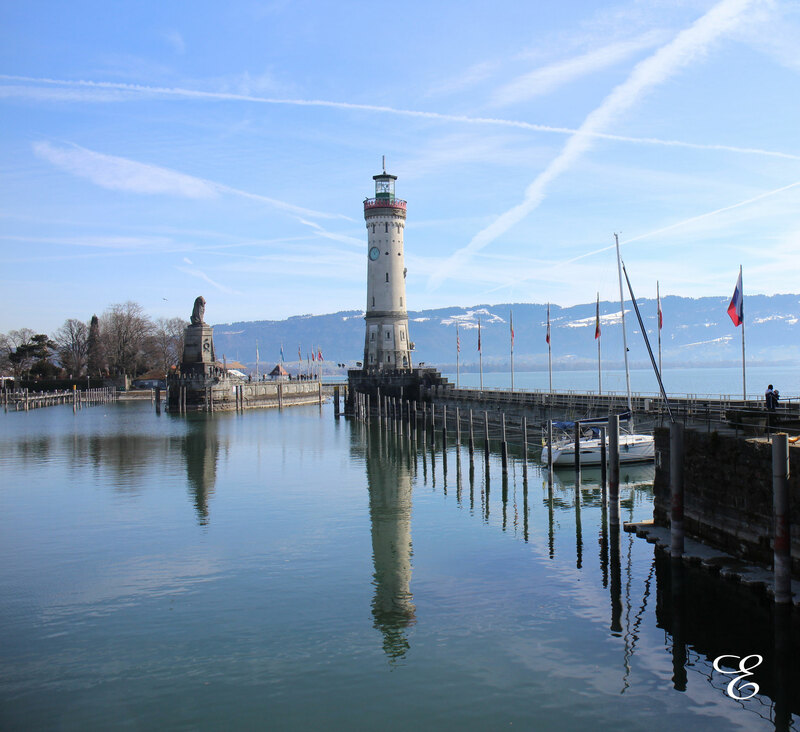 The City Council and the City Museum Lindau are already after 100 m.
It is ideal for those who are traveling by train or bicycle. 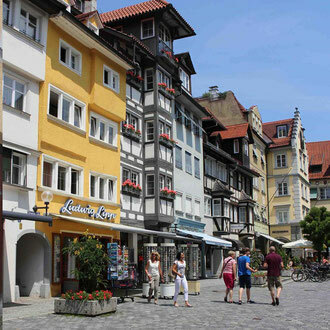 Public parking is available for a fee in the vicinity.The main station Lindau, just 500 meters away. 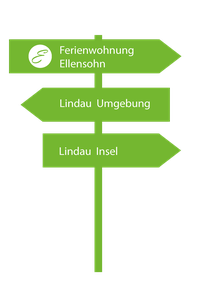 Friedrichshafen Airport is 19 km away.